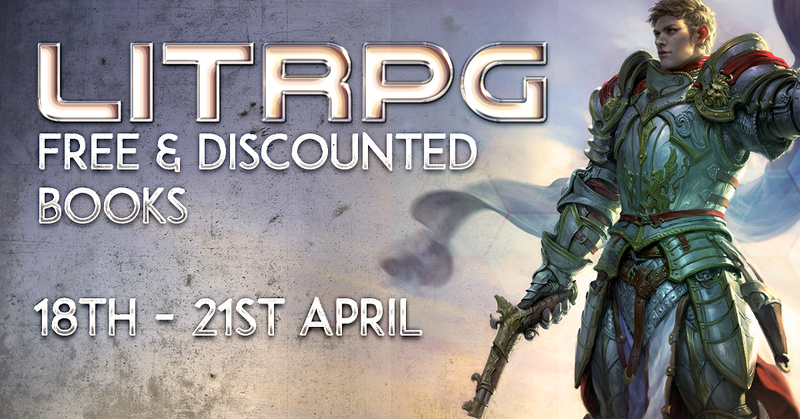 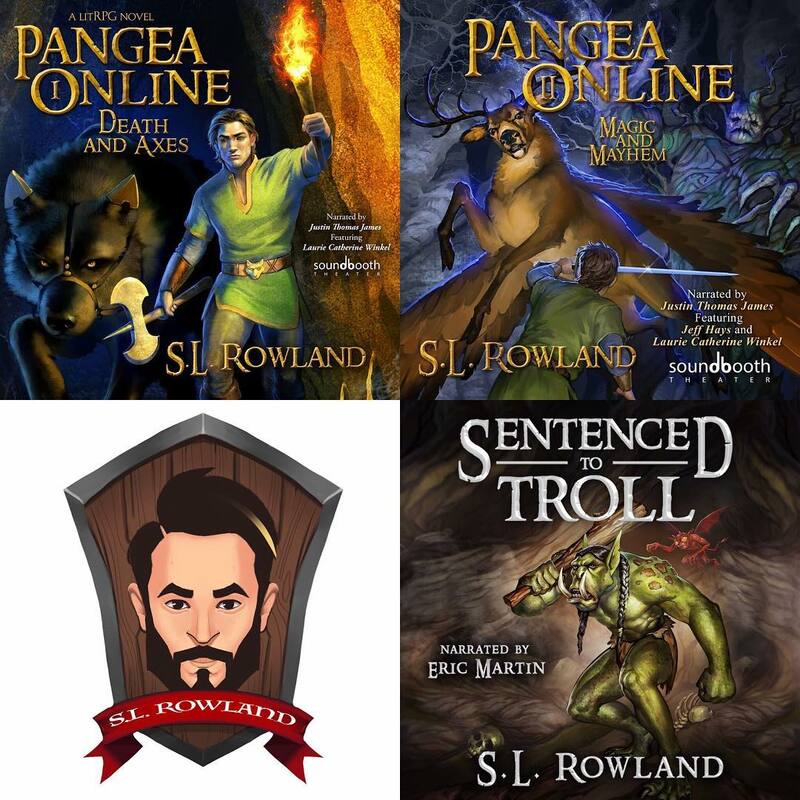 Continue readingFree and $.99 LitRPG/Gamelit Starter Library Extravaganza! 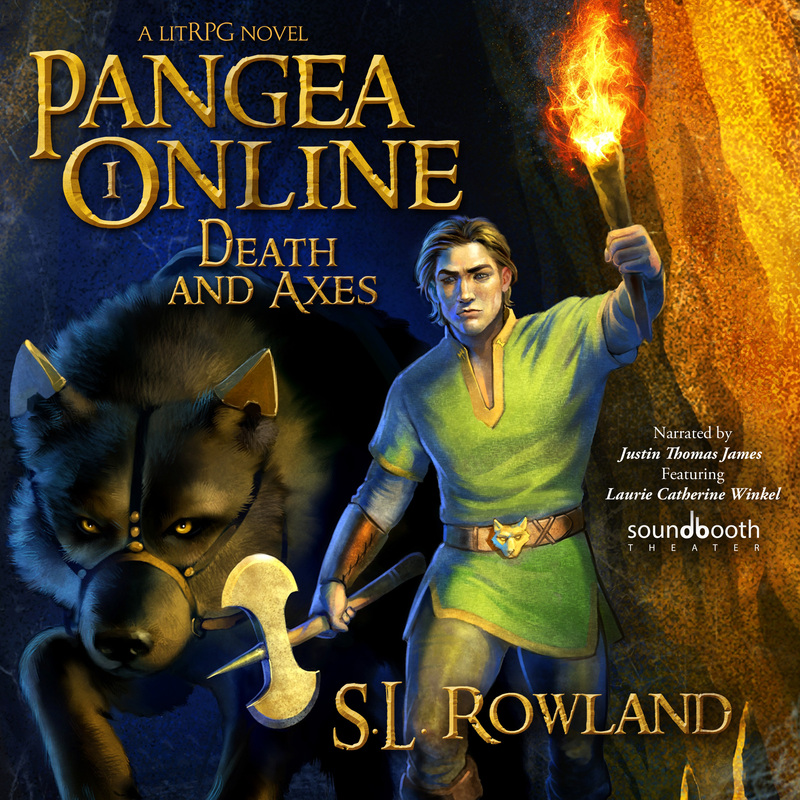 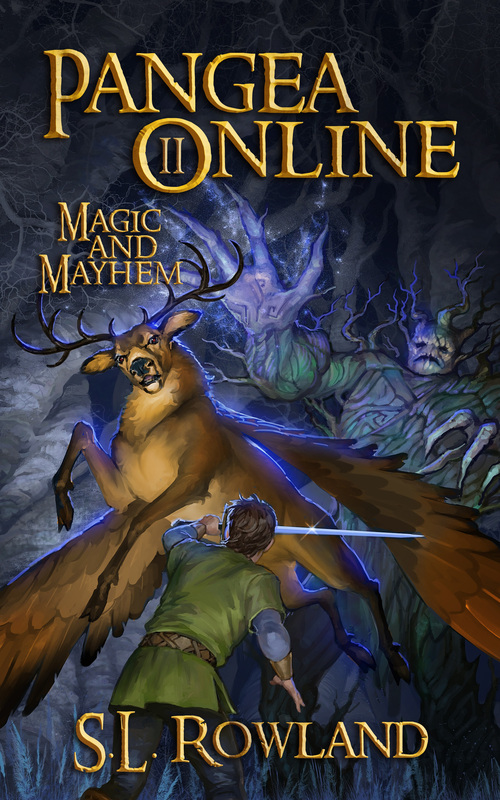 Pangea Online Book Two: Magic and Mayhem available now! 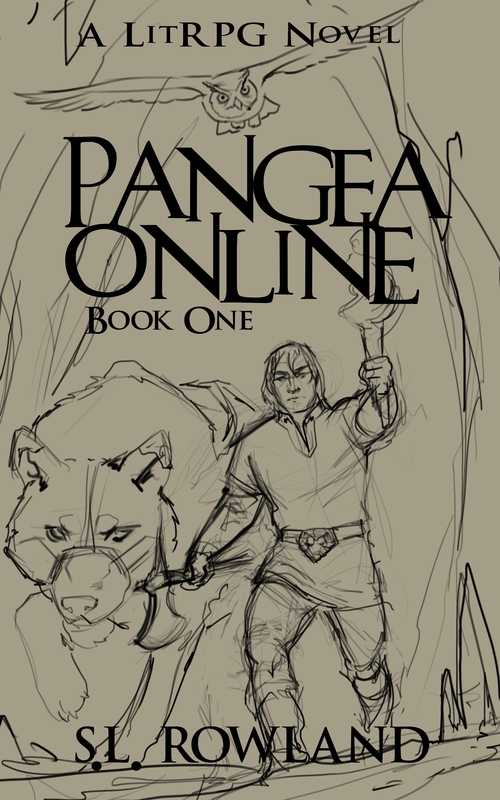 Continue readingPangea Online Book Two: Magic and Mayhem available now!